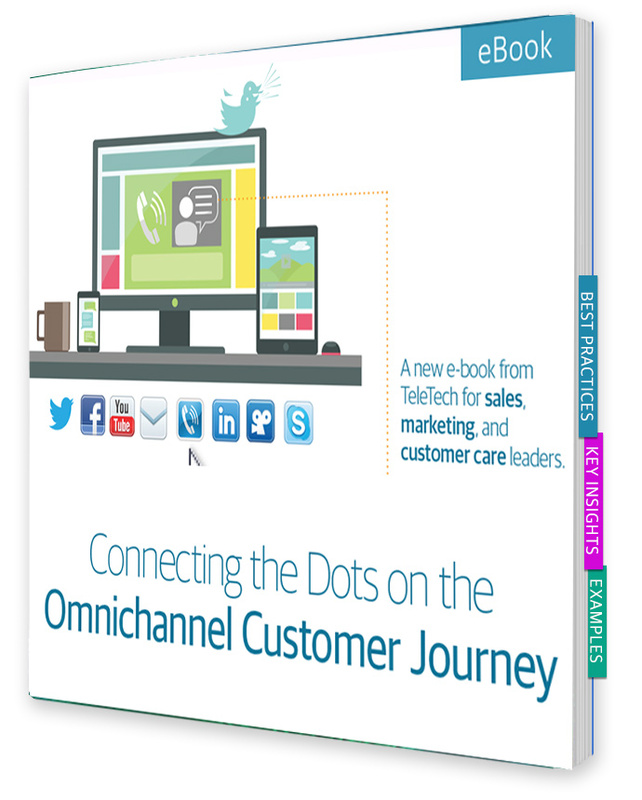 A new eBook from TeleTech for sales, marketing, and customer care leaders. Everybody’s talking about “omnichannel” these days. As a result, many are wondering – is it just the latest buzzword, or is it truly worthy of all the attention it’s receiving? The reality is, omnichannel customers are proven to spend 208 percent more than customers who shop in store only. And, the business opportunities will only continue to intensify as new digital technologies and touchpoints emerge. 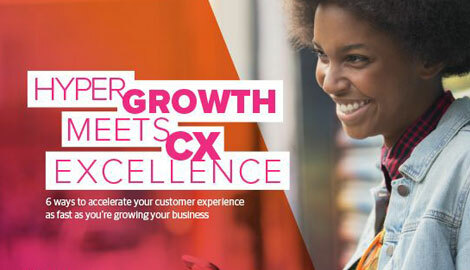 In the eBook, “Connecting the Dots on the Omnichannel Customer Journey,” learn about the steps business leaders need to take to create the exceptional digital and cross-channel experiences their customers crave. Key insights from leading technologists, strategists, process experts, and operation leaders. Five best practices for optimizing the omnichannel customer experience. Examples of how leading companies are setting up their omnichannel strategies for success.